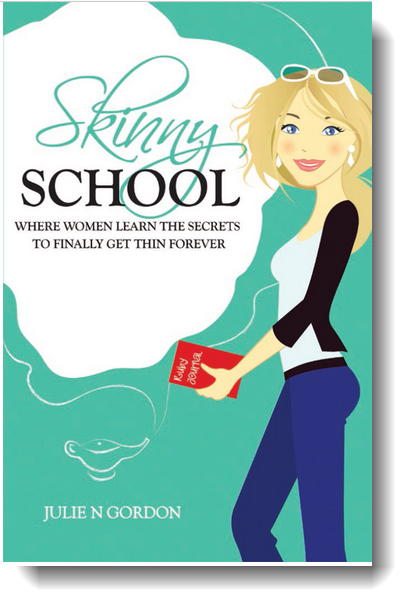 I found Julie Gordon’s book, Skinny School, by accident. 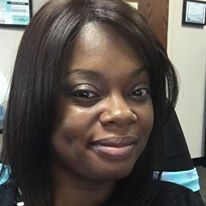 I was actually searching for some tips on diet and on being a good wife when her page was recommended. I went to her website and saw that not only does she have the book, but she offers a program to go along with the book. That was enough to make me want to get the book. I ordered the book, then I signed up for the Skinny School Online, which was starting up the following week. The one thing that I appreciate about this book is that it is in actual story formation. It is not your typical how-to book with information thrown at you that you may or may not catch. The main character faces all of the struggles that we face in life and learns to deal with temptation, setbacks, and emotions in an effective way. I was drawn into the book from beginning to end. This book is interactive as well. There are lessons that the main character has to do. To get the most out of this book, it will be helpful to do the exercises with her. 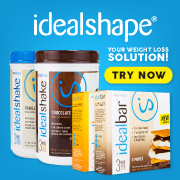 There are so many diets out there that are temporary or simply do not work. Julie helps you to get a hold on what your issues really are and helps you to deal with them. She encourages you to spend time on your journey without feeling guilty about the amount of energy that you put into it because it IS a real, important life goal. You will not be disappointment by this book. It is a story that has humor and love. There were some times where I wanted to shake the main character because things were so clear, but her self-esteem was so low that she could not see things that were obviously in front of her face. That is how wrapped up I was in this book! I purchased this book in Kindle Form. After reading this book, I was so upset that I did not purchase the physical book. There is so much life-changing information that you really want to mark it up with highlights and taking notes. I will be ordering the physical book and I will reread it and be more interactive this time around. Meanwhile, I started Skinny School just three weeks ago, and as of today, I am in the 10 pound club! I received this scale in exchange for my honest and unbiased review. The reason I wanted this scale is because I am working toward my fitness goals. I have been reading a book that encourages you to weigh yourself daily in order to be accountable. I needed a reliable scale to do so. The first thing I noticed about this scale is that it takes AA batteries which were included. I appreciate that! A lot of other scales take those flat batteries. AA is way easier to find. I really appreciate this company keeping things simple for me. This scale is also very attractive. I love the design. I have had many other scales that were supposed to have the “step on” technology. None of t hem ever worked like that. My old scale, I actually had to pick it up and slam it down on the floor in order for it to come on. This scale by Etekcity actually comes on as soon as I step on it. They have an app that the scale connects with via Bluetooth. The app tracks your weight and your body fat. The BMI is accurate, but I’m not so sure about the water and body fat analysis. It shows you your progress. You must be barefoot for the water and the fat to be calculated. I paired it with my Galaxy S6 with no problems. The scale has been consistent for me. I move it to several reliable places around the house when I weigh just to make sure it is accurate. I say reliable places because I know that my floor can be unleveled in some places and show a lighter weight. I take it to the places that I know are level. The LCD screen has a large display. It is very simple to read the numbers. That is appreciated. My toddler is learning numbers and likes to look at the lit numbers as well. He also likes to stand on the scale when I’m not looking. Since it is so responsive, it is harder to keep him away from it. I am the parent of a toddler who absolutely loves trucks! He found this truck extremely fun and did not want to stop playing with it. The colorful lights and the sounds kept him entertained for a very long time. He liked to watch the claw go up and down, as he would say, “Up…Down…Go!” These features are powered by three AA batteries (not included). My son thinks he is supposed to dance to any hint of music that he hears. 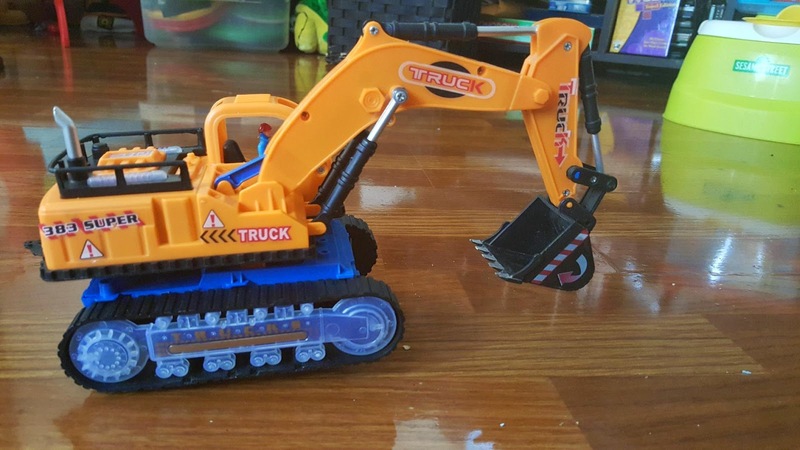 He was dancing as this excavator played. My big baby (husband) enjoyed playing with this excavator too. They were both sitting in the floor playing with it, dancing and singing. It was a cute sight to see. I was impressed that it turned around and went the other way if it bumps into furniture. My toddler got a kick out of that.